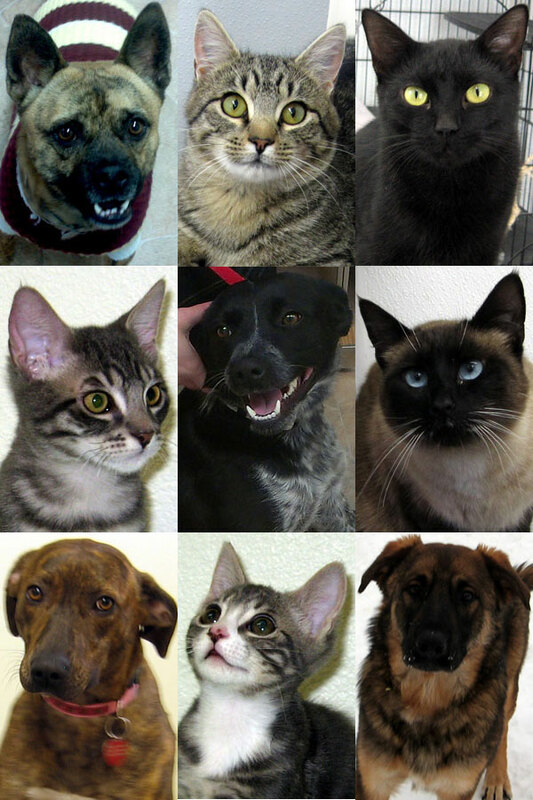 Forget Me Not Shelter Blog » Our first 2013 adoptees! « Today’s featured cat: CHACHALACA! So far, Jabberwocky’s new name is Dusty and Evangeline will now be Cassidy… some of the others will get new names, too, after their new people get to know them better. Special thanks to our two REPEAT adopters; when an adopter comes back to us again when they are in need of another new family member, it really makes us all feel terrific! When you adopt from FMNAS, you are FAMILY for life. Nine happy endings so far in January – let’s try for a few more before the end of the month, and to all our first-time adopters – welcome to the family!